Spiritual Wisdom Studio | Where spiritual principles are the gateway to a beautiful life! Spiritual Wisdom Studio is about infusing the universal metaphysical spiritual principles into life. Just as we apply aesthetic principles to create a beautiful piece of art, so we apply spiritual principles to create a beautiful life! Mastery of the principles empowers you to design and co-create the life you choose. 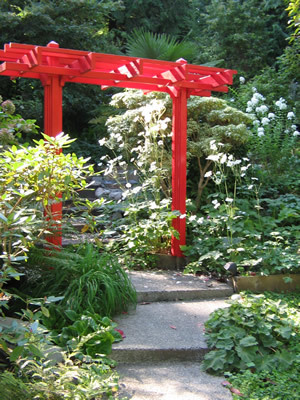 The Studio is nestled between evergreens and gardens, in rural Bainbridge Island, a peaceful space for you to explore your inner and deeper nature. It is the perfect place of serenity to release the concerns of your day and focus. In the early 1900’s Ernest Holmes, an avid student of religious and philosophical thought, examined the consistent teachings found within the mystical traditions of the world and synthesized a cohesive system of thought about life and the relationship between God and humanity. He called it the Science of Mind and together with similar teachings developing at that time, it is part of New Thought. Follow this link for more information about Science of Mind & Centers for Spiritual Living. Spiritual Wisdom Studio is a Focus Ministry of Centers for Spiritual Living, teaching and using the Science of Mind. Einstein pointed out that we cannot solve a problem from the same consciousness that created it. The Science of Mind teaches us how our consciousness works to produce our reality and gives us the tools we need to alter our consciousness. God is recognized as the overarching Creator of all Universal principles and infinitely immanent within all creation. Ancient sacred writings, Jesus’ teachings and the most contemporary discoveries of science and quantum physics, consistently serve to explain more about how these principles work. 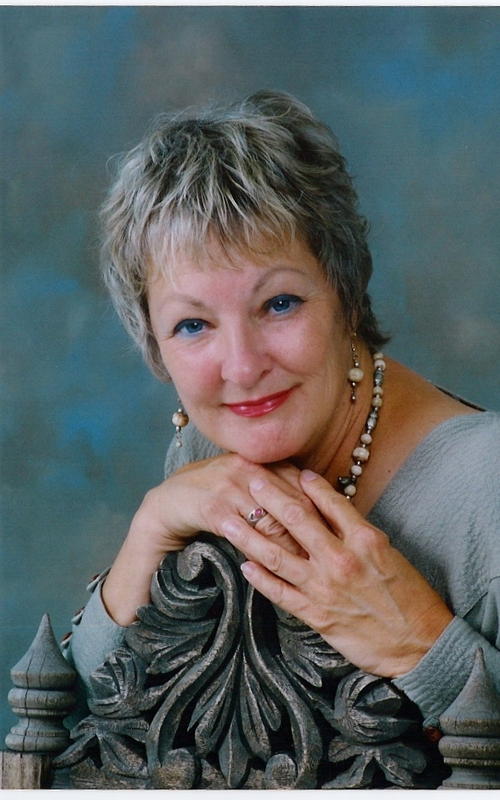 Spiritual Wisdom Studio was founded by Amy Aspell, MA, an ordained Spiritual Leader of Centers for Spiritual Living. She is also an artist, educator and organizational leader who has worked in many capacities to help people access their creativity and power. Her focus is on the role of creativity in our human, social and spiritual development.